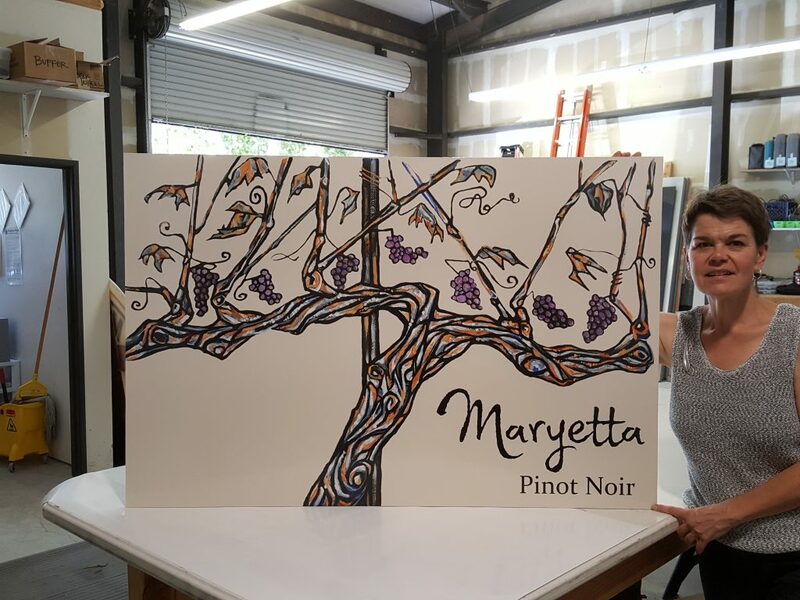 Utilize our extensive graphic design experience and handcrafted sign skills to produce your next unique, compelling and visually appealing logo, sign, branding concept or out of the box project. 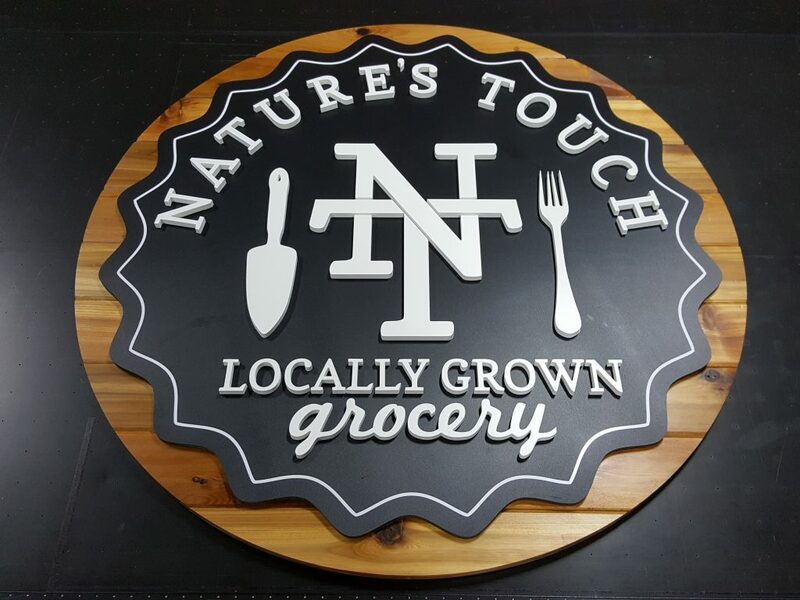 With over 35 years of graphic design and custom signmaking experience, we can take your ideas and bring them to life by incorporating a variety of mediums, materials and processes from classic artistic touches to high tech, modern applications to achieve result. Whether you need building signage, real estate, political or construction site signs, full-color banners, vehicle or window graphics, temporary or permanent, we've got you covered. We enjoy working side by side with our customers to find solutions that best fit their needs and budget. Our large-format, full-color printing is done IN HOUSE, and we welcome you to stop by and check out our capabilities.